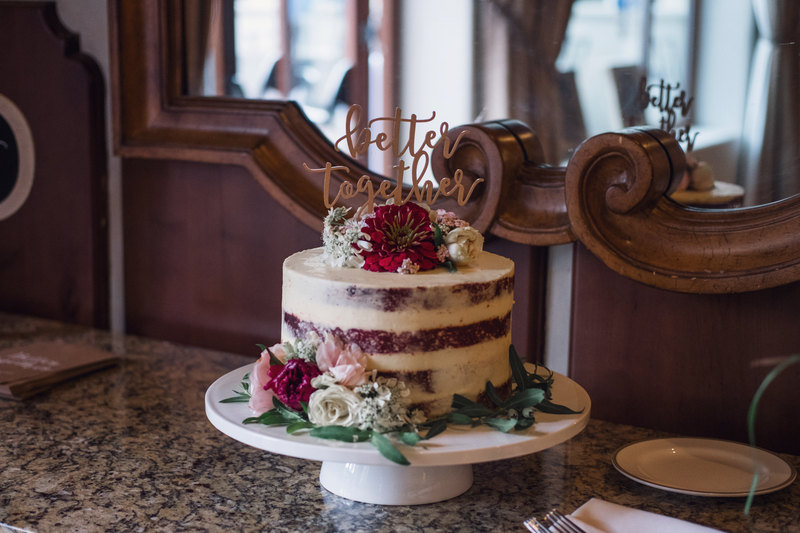 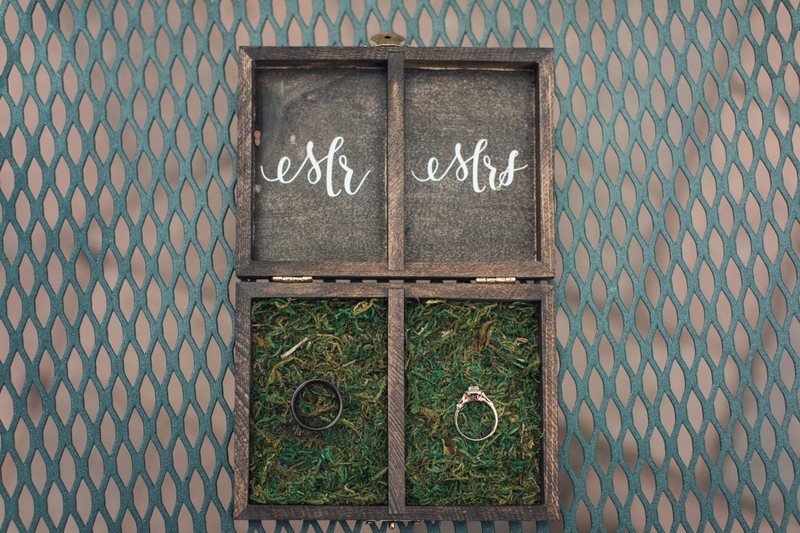 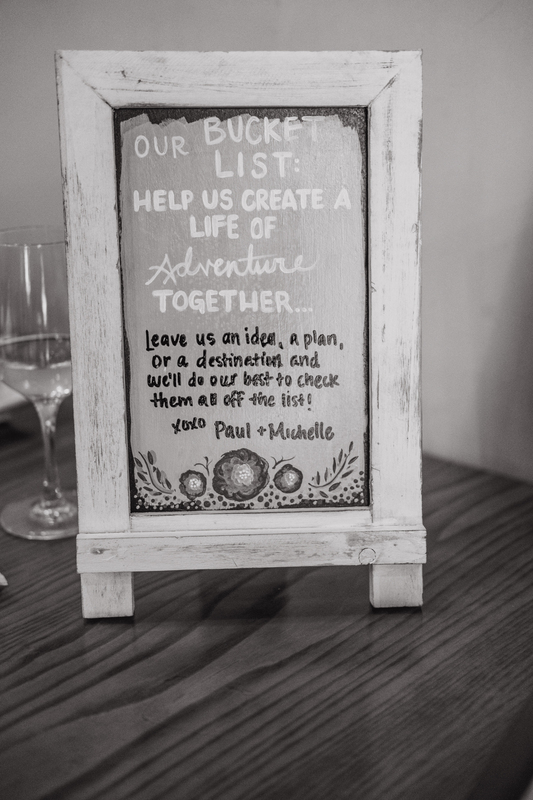 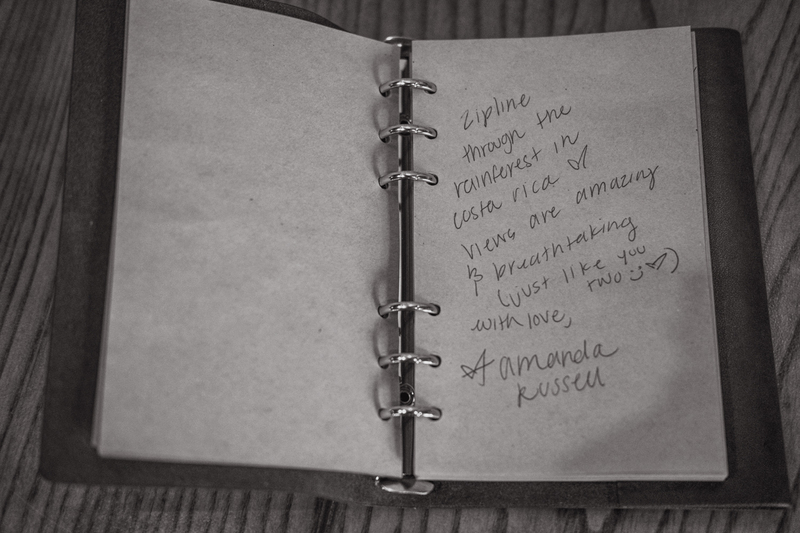 Intimate destination weddings are the best of both worlds! 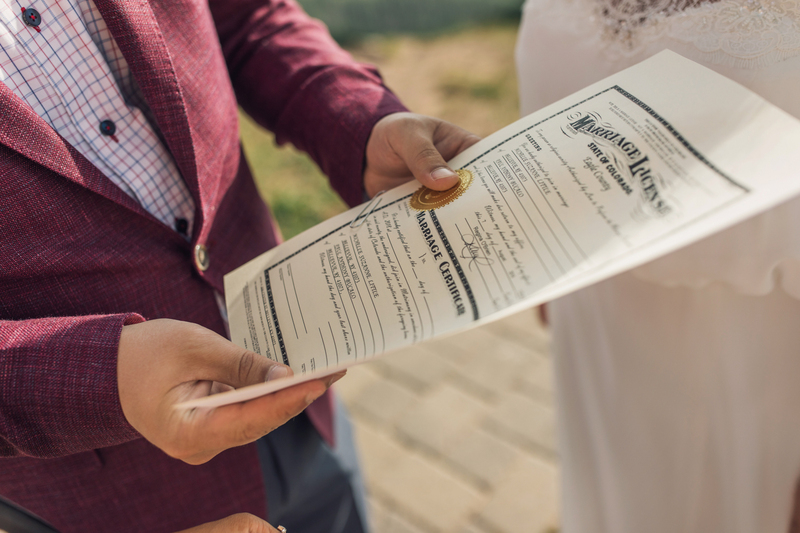 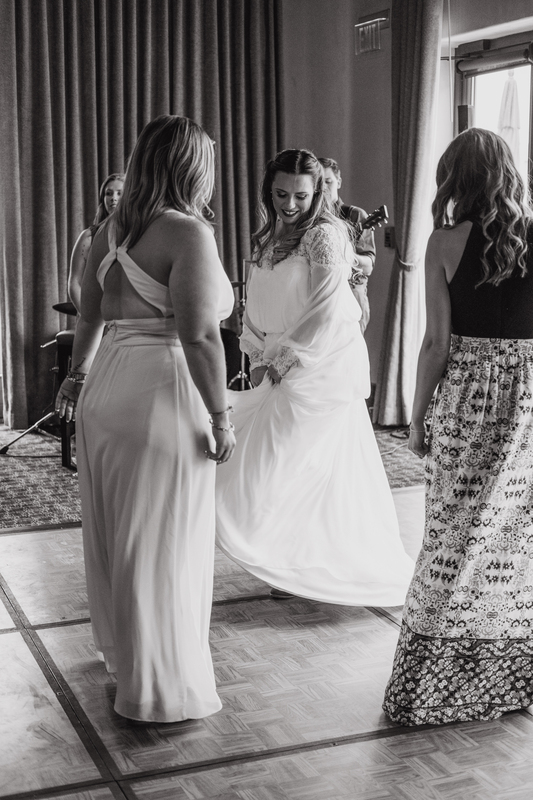 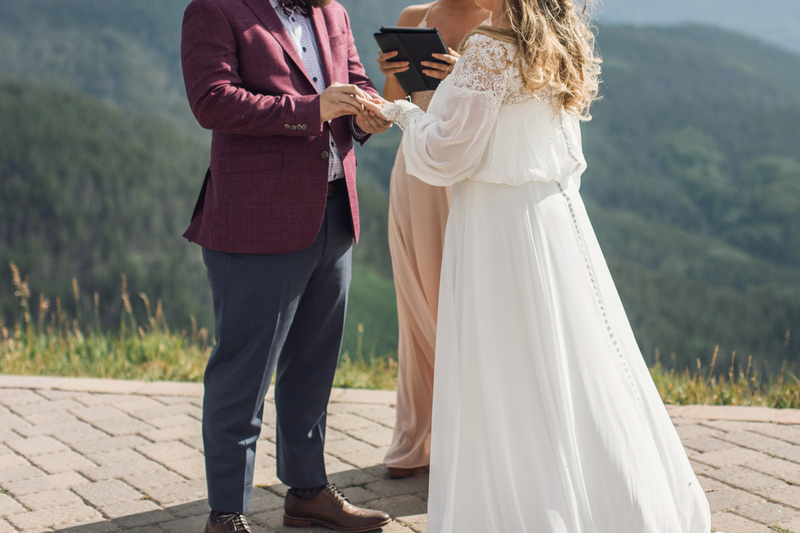 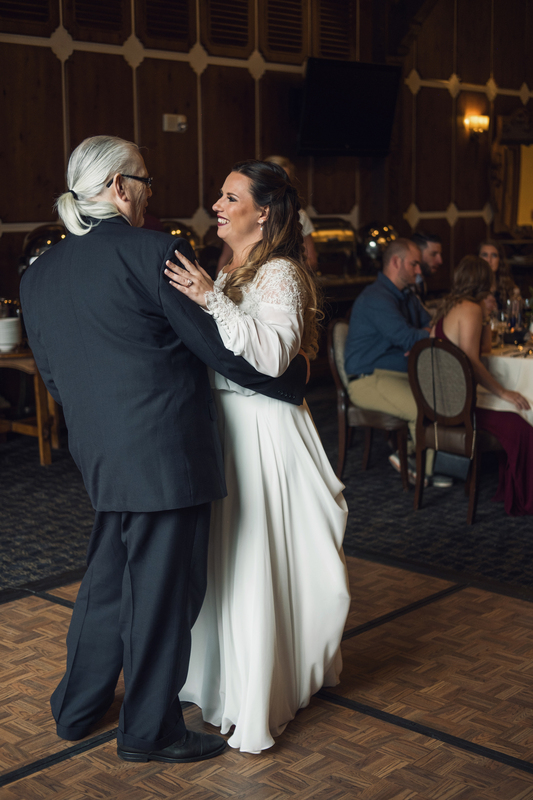 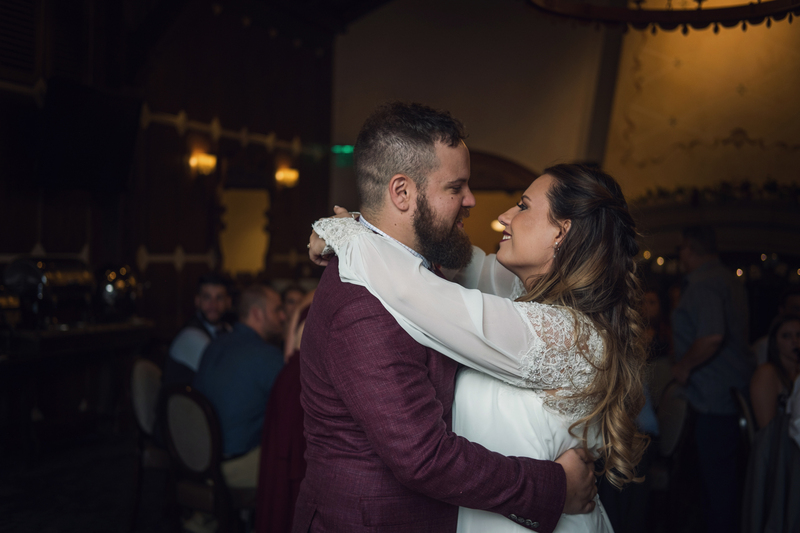 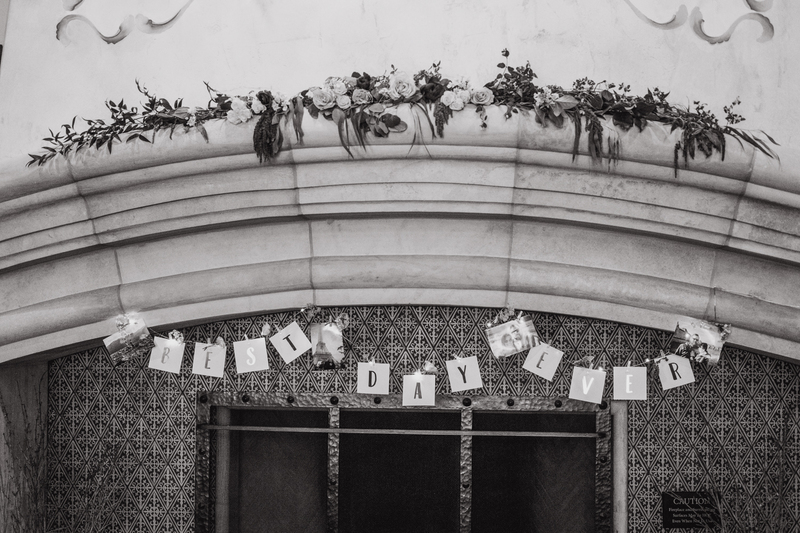 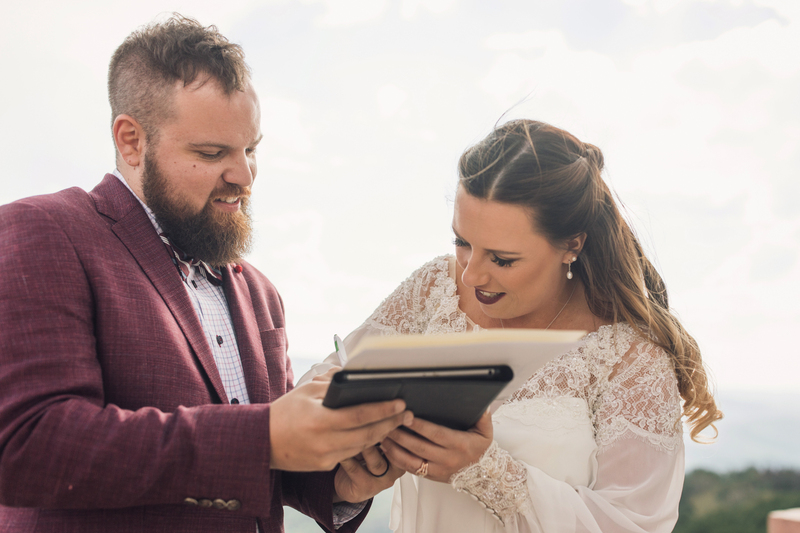 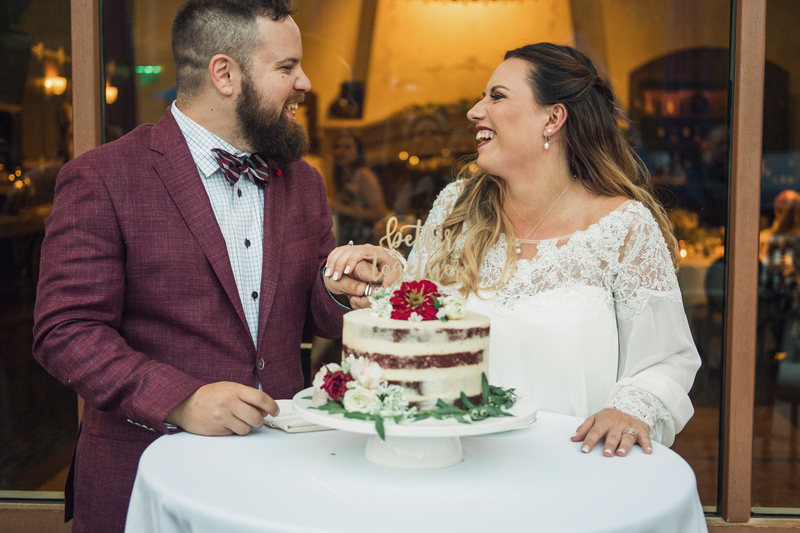 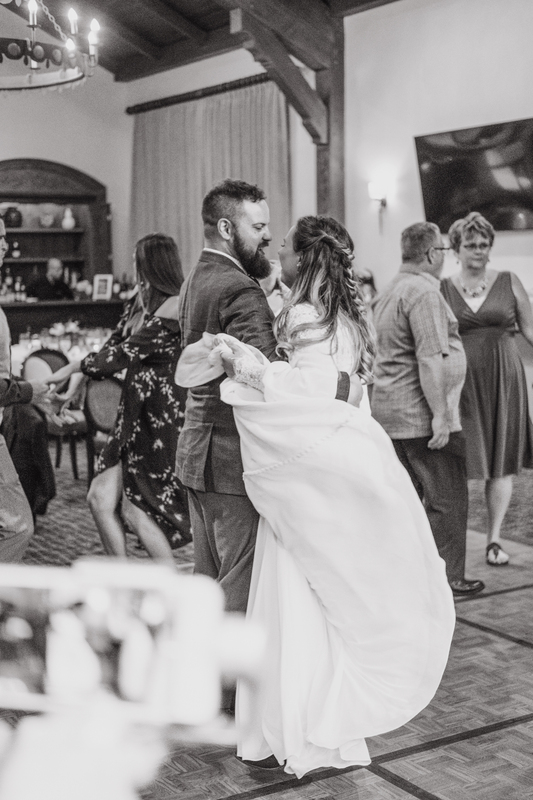 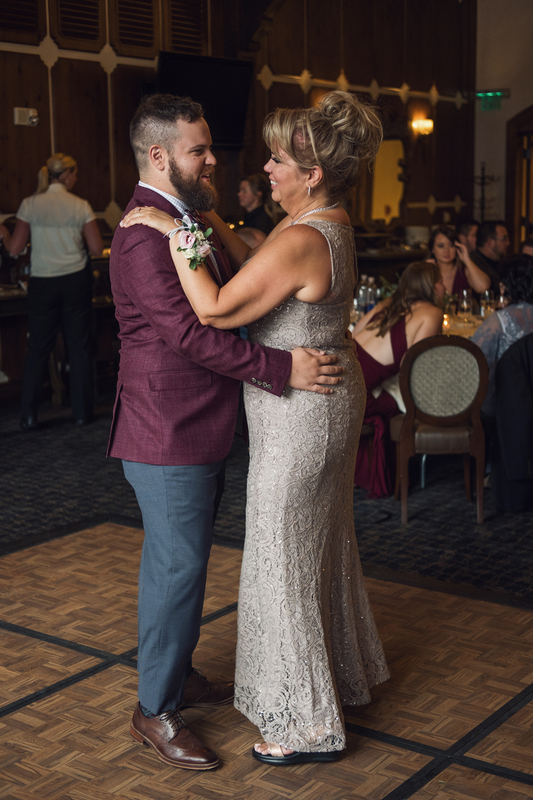 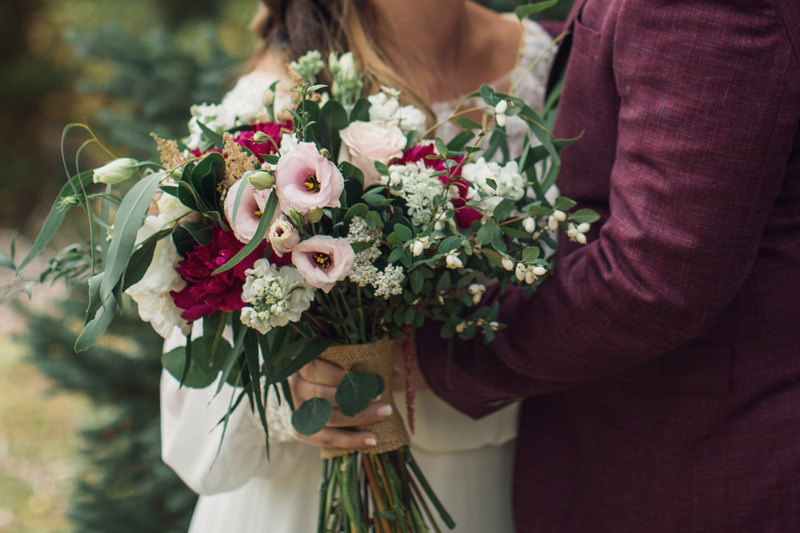 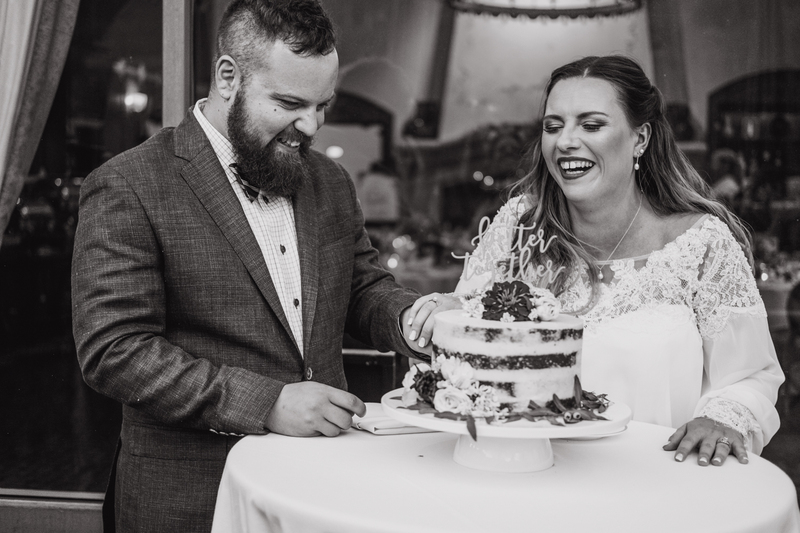 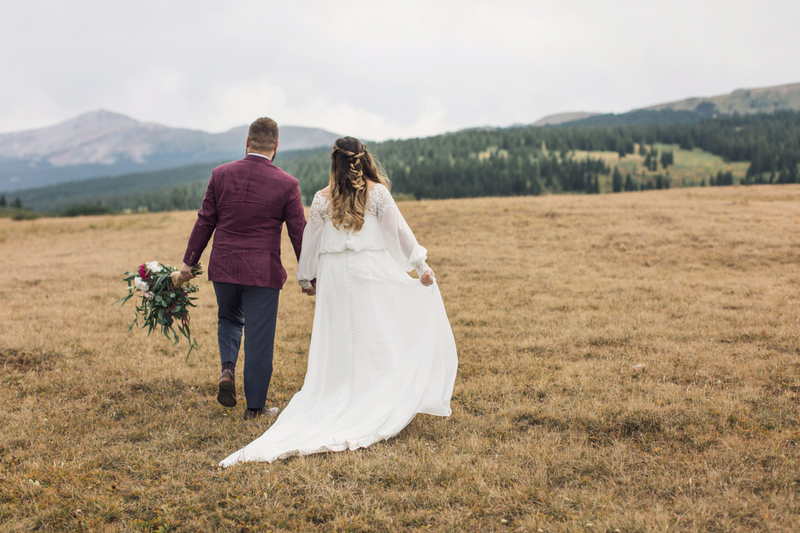 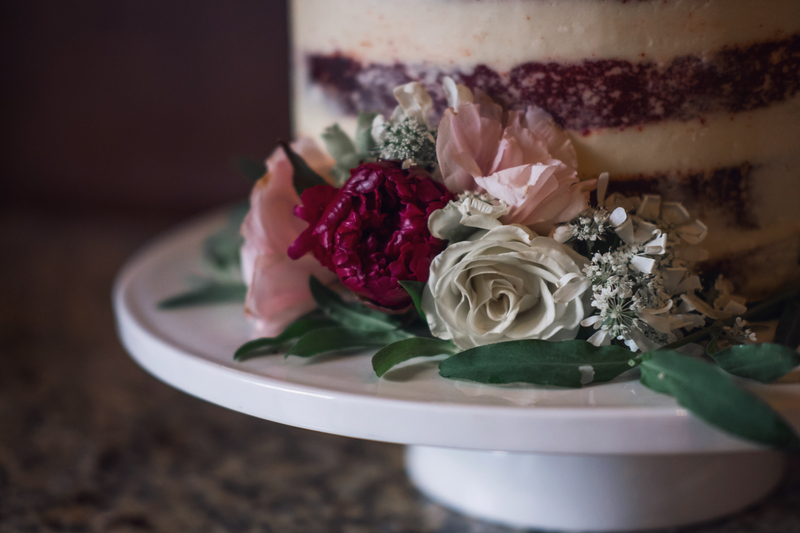 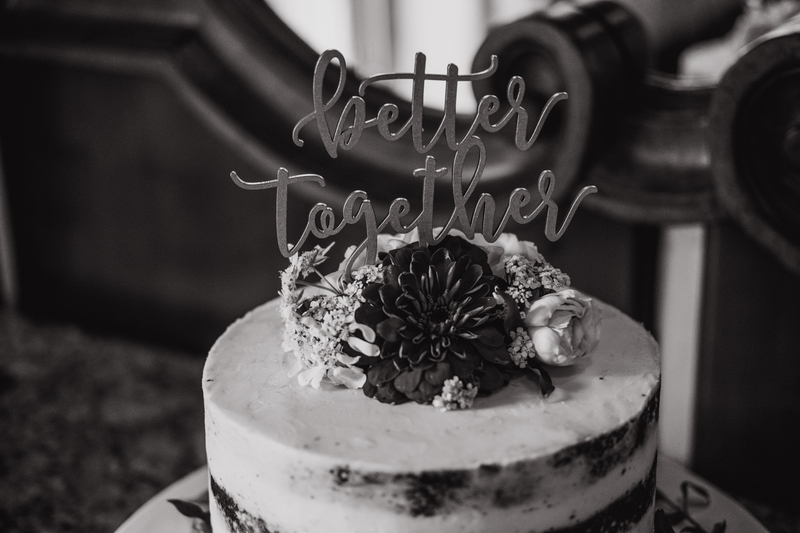 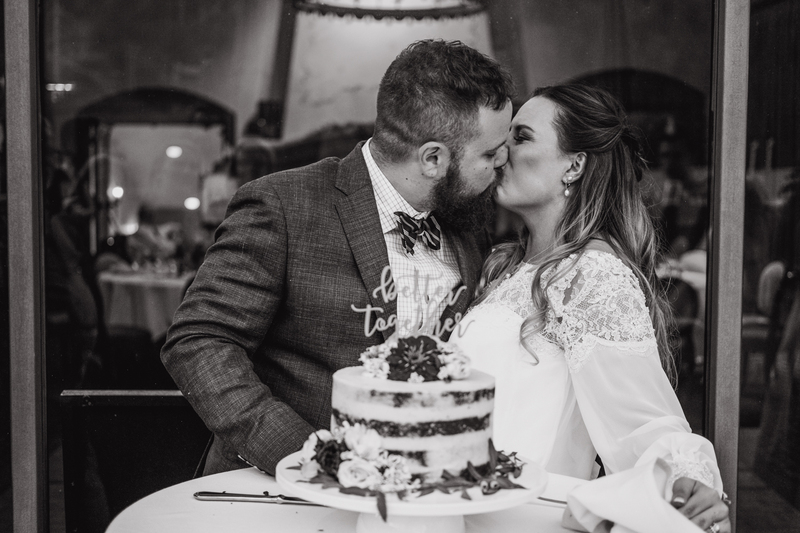 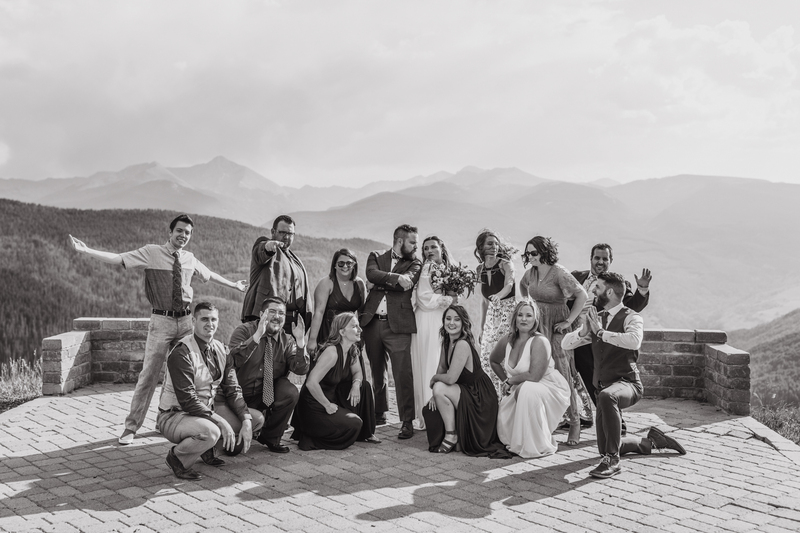 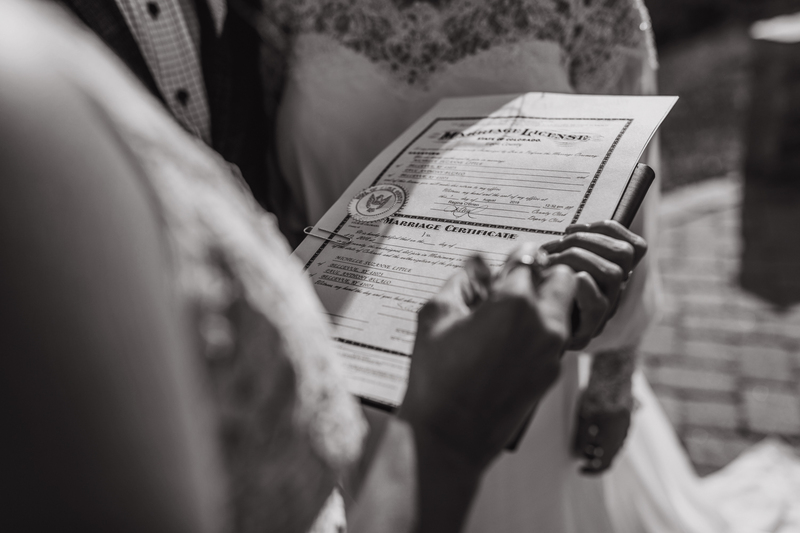 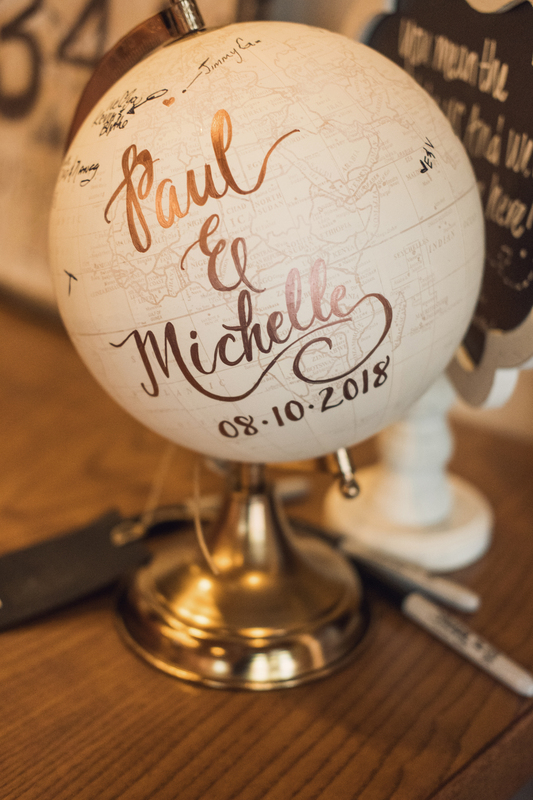 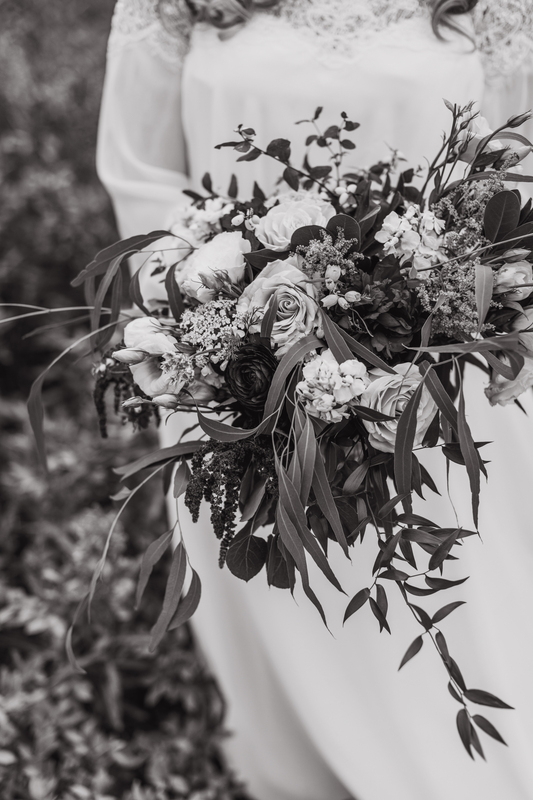 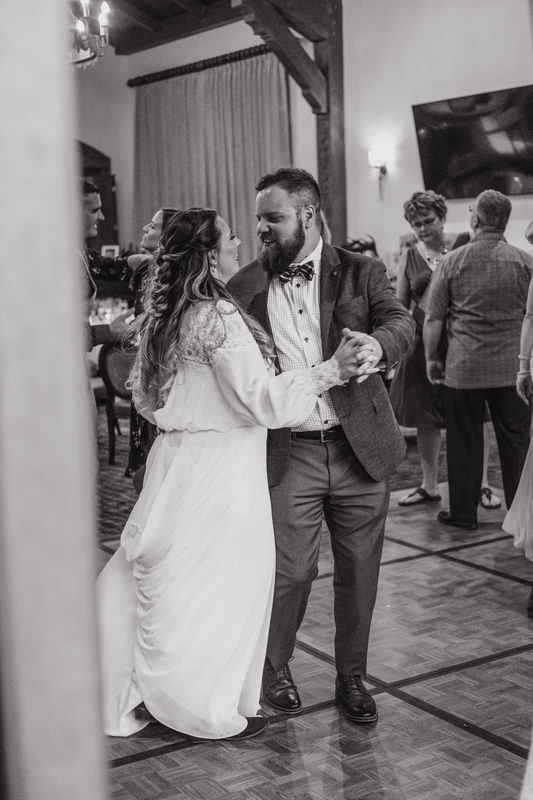 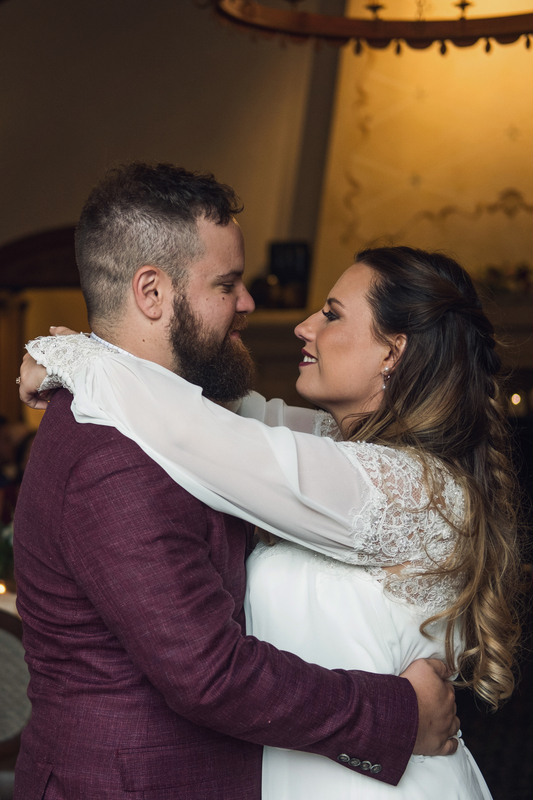 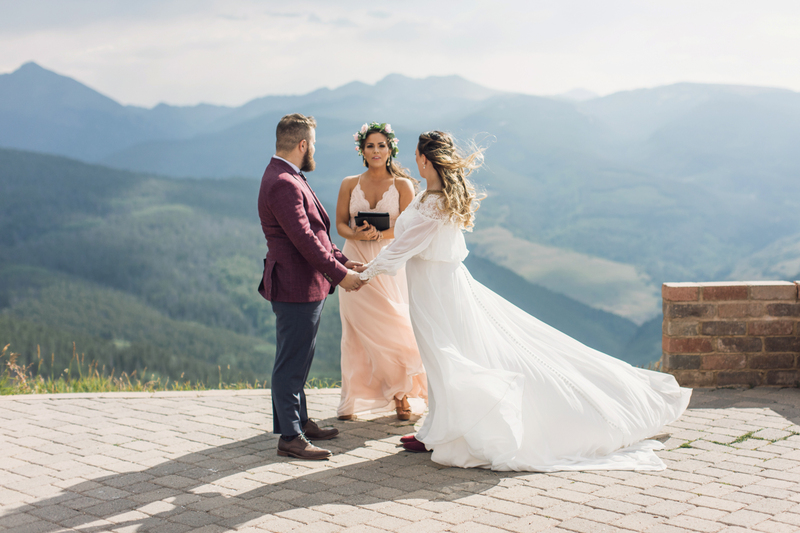 Instead of eloping by yourselves or having a huge traditional wedding, pick a destination and have 30-50 of your family and friends fly out with you! 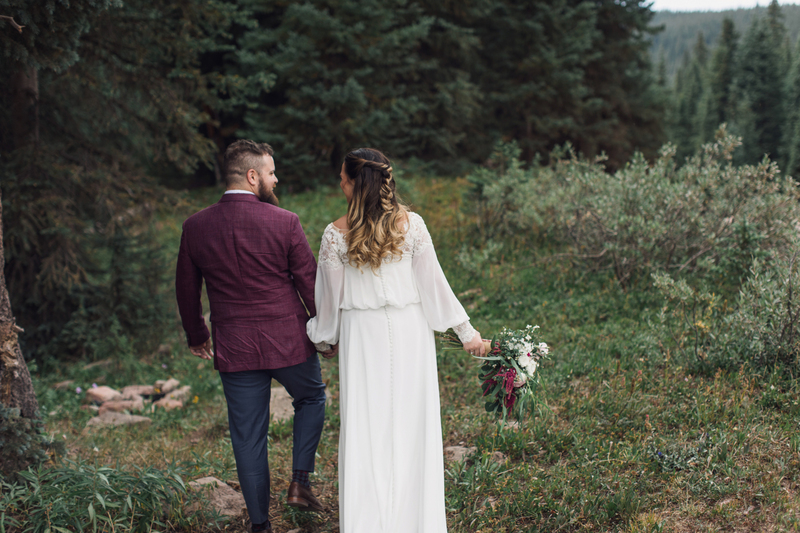 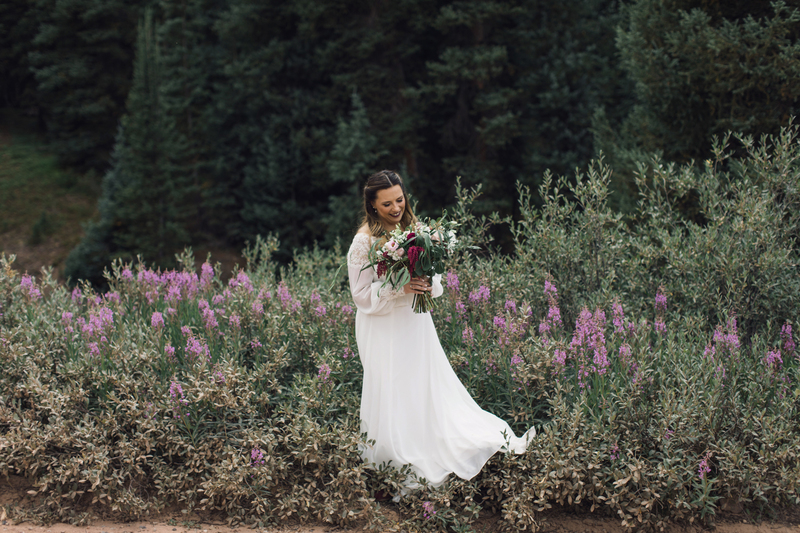 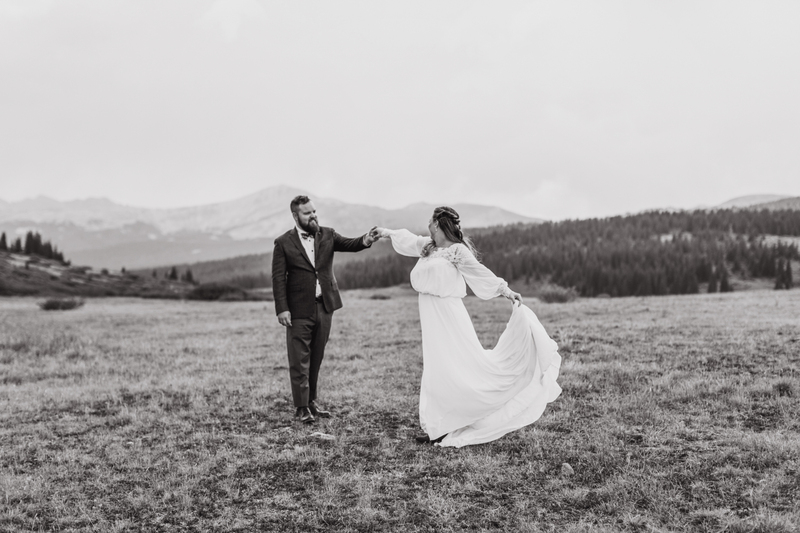 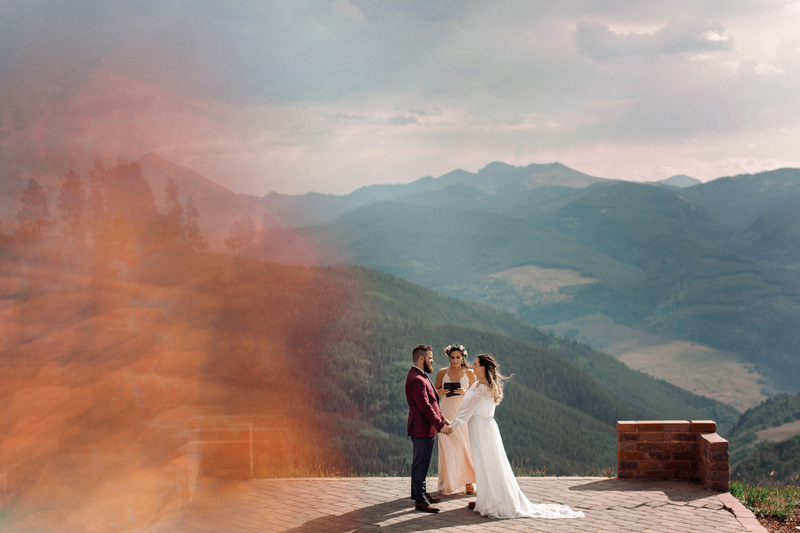 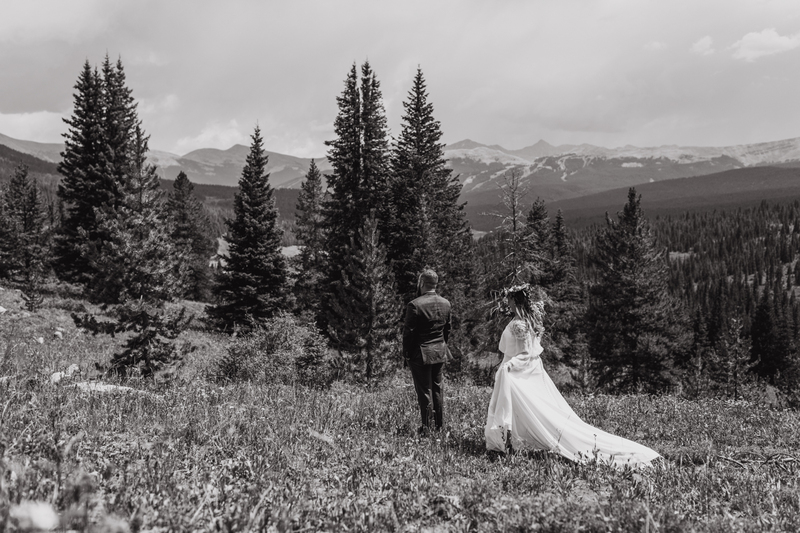 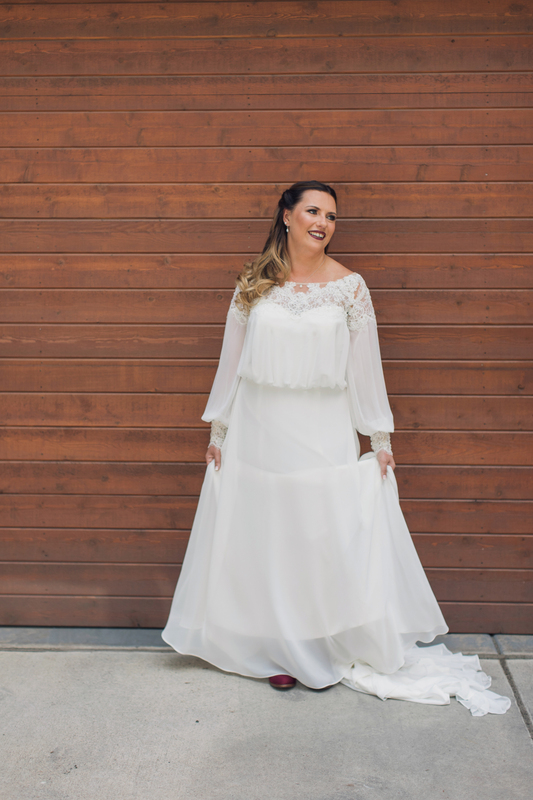 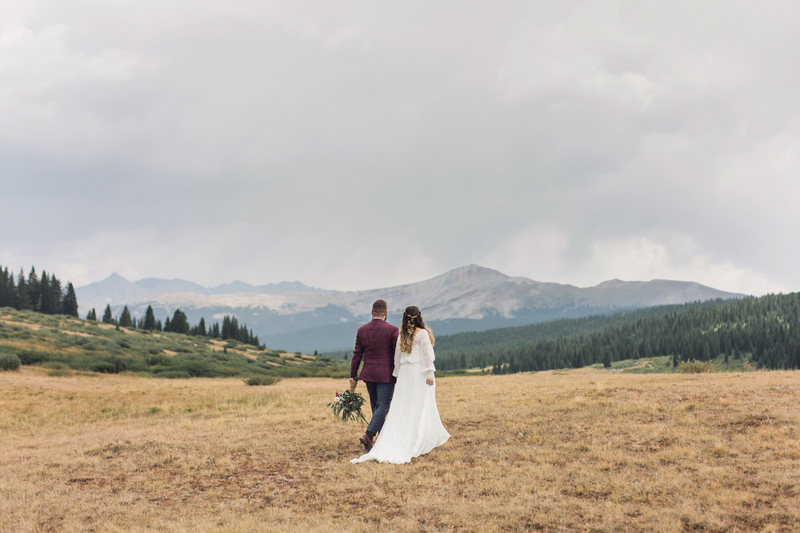 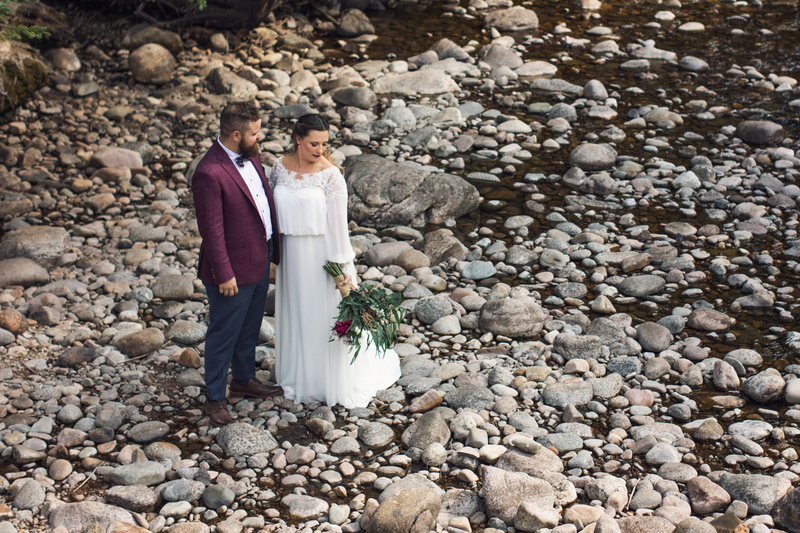 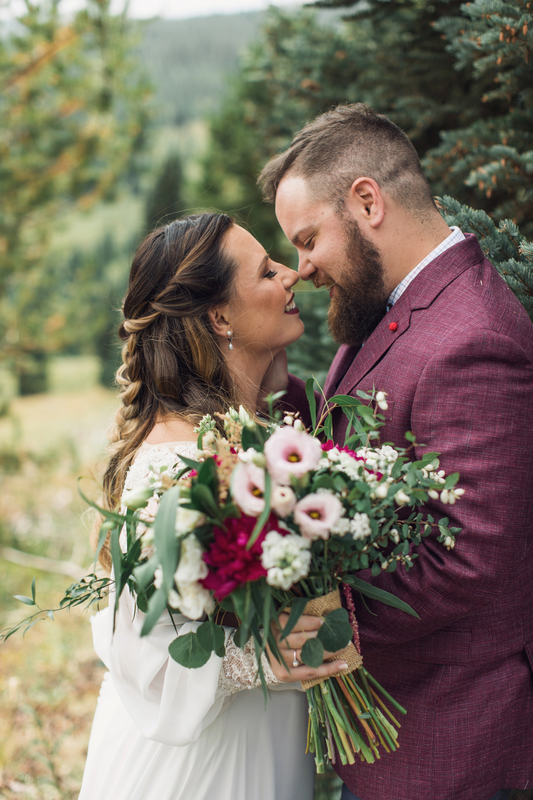 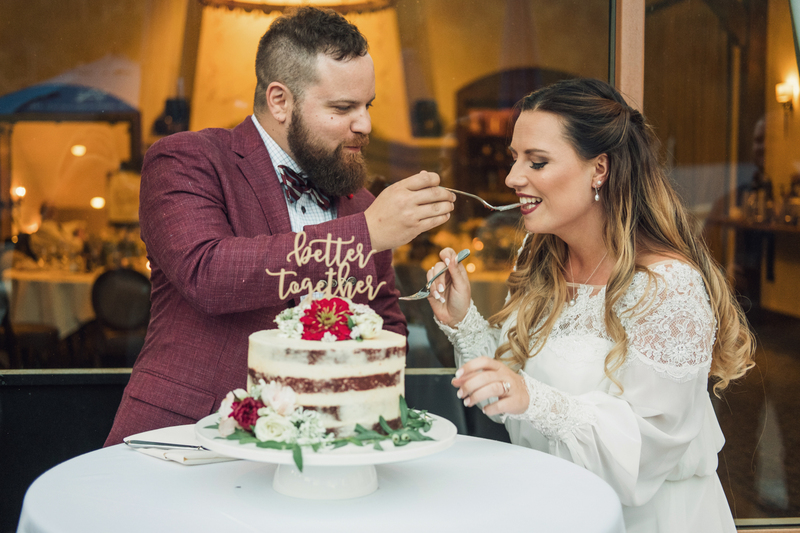 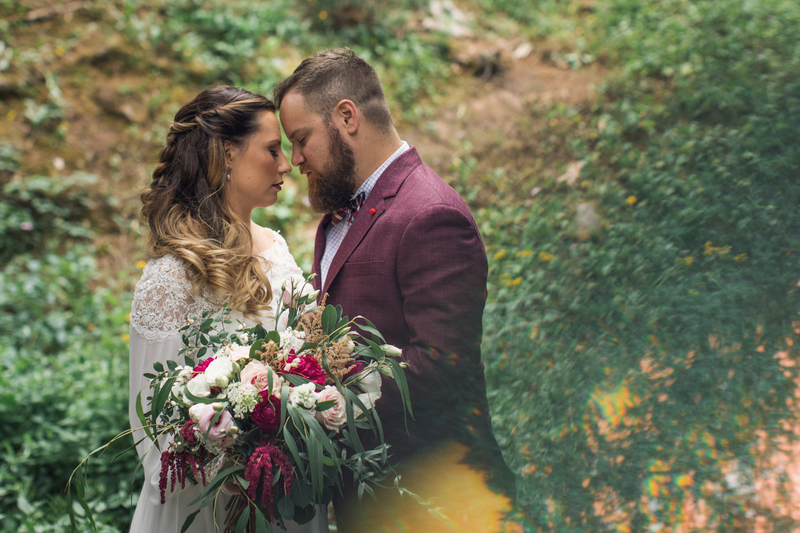 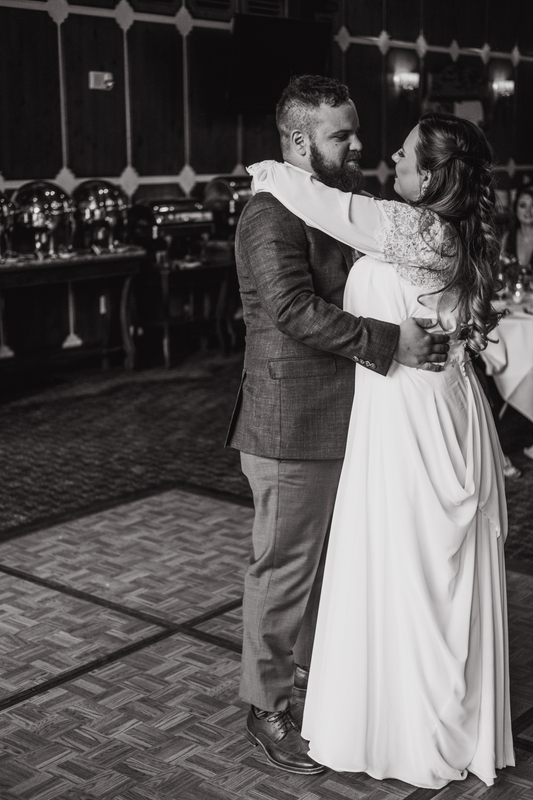 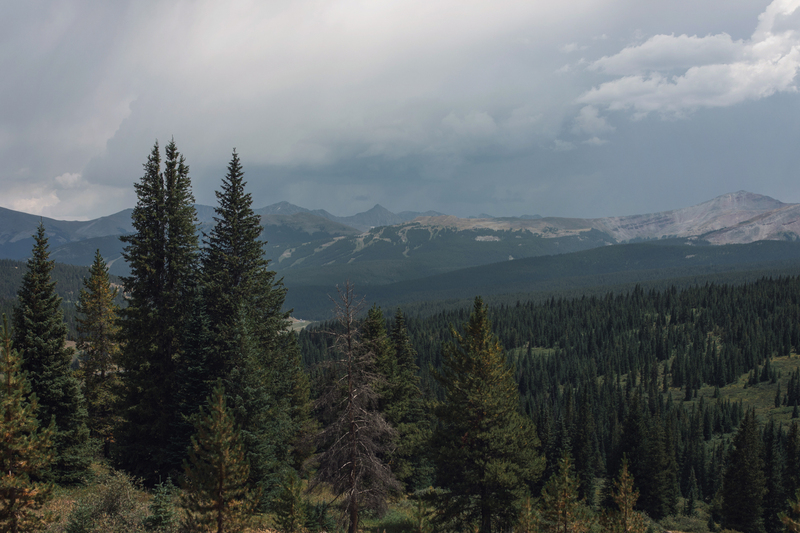 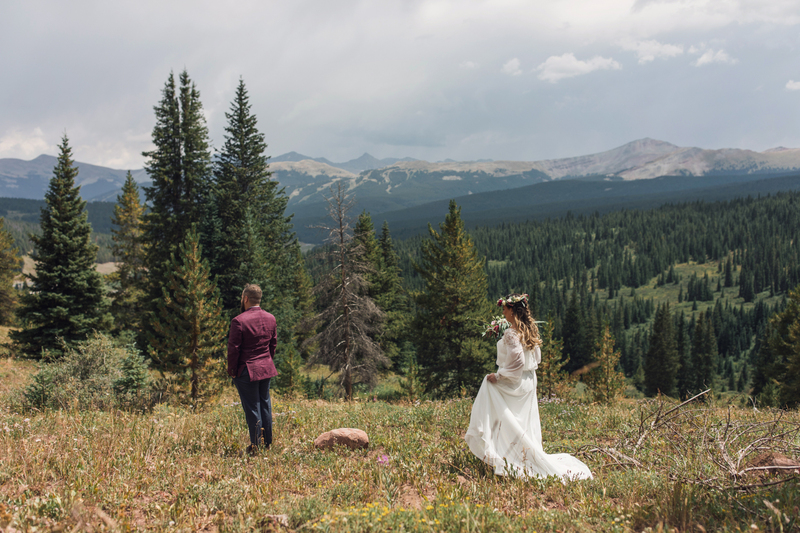 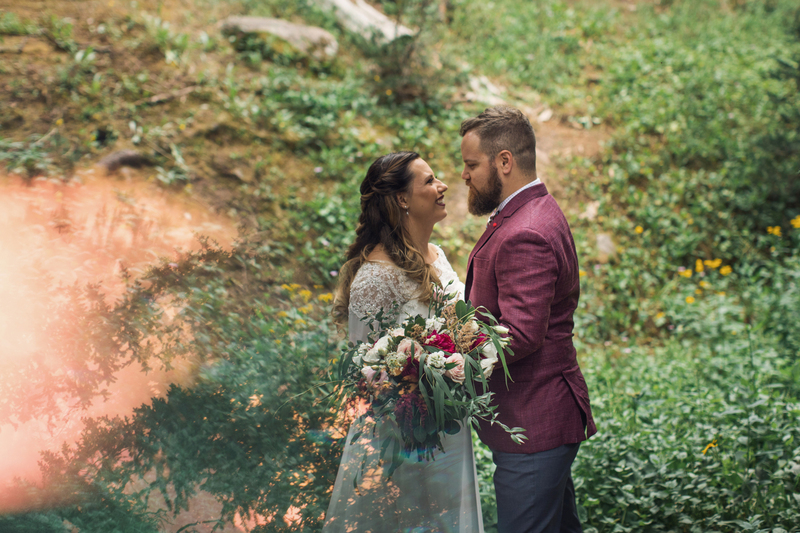 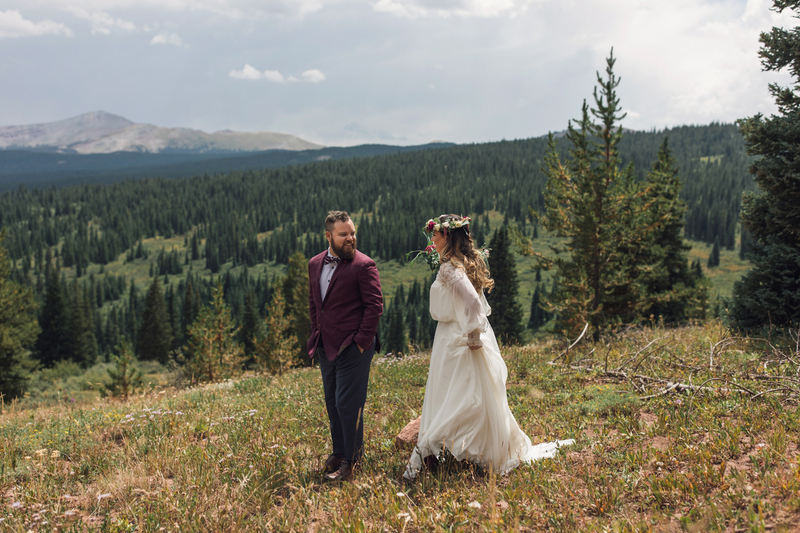 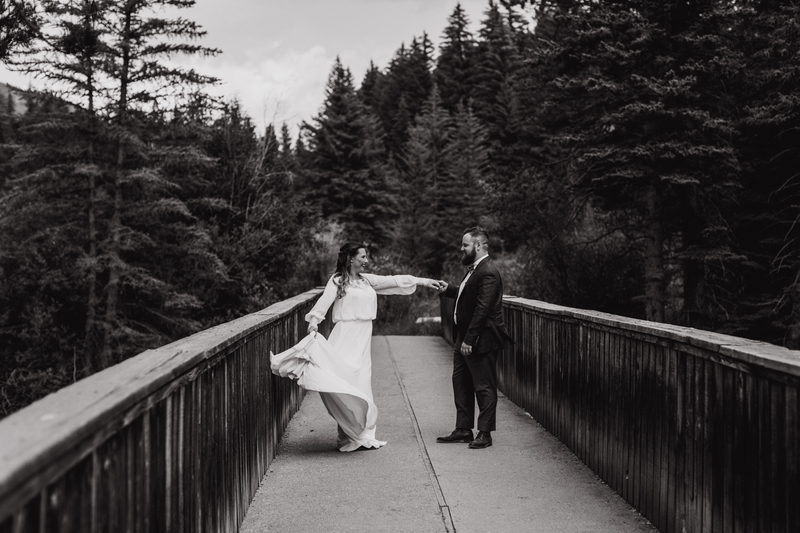 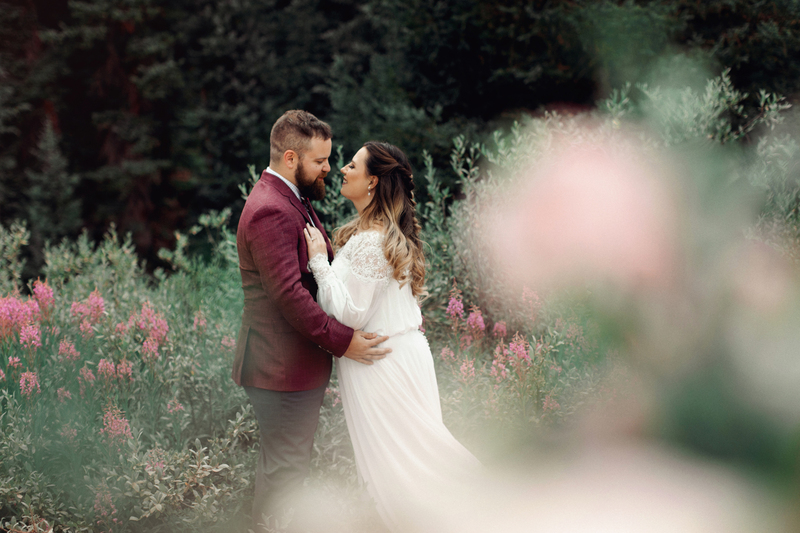 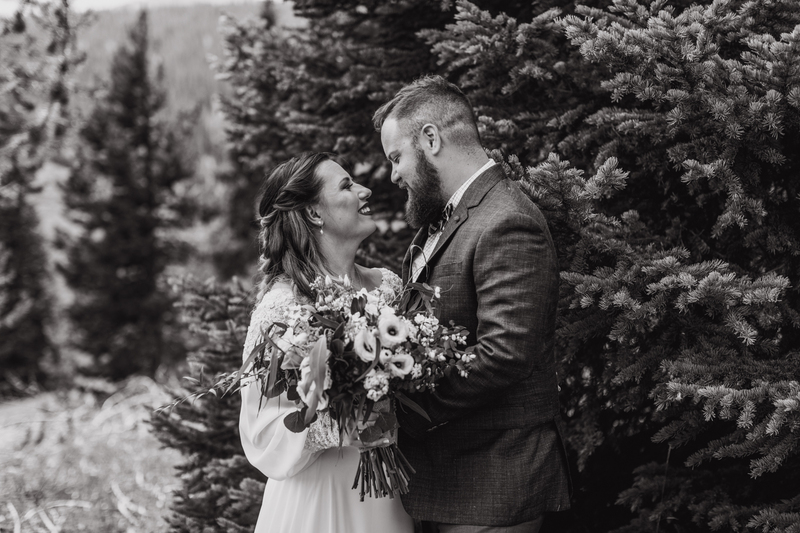 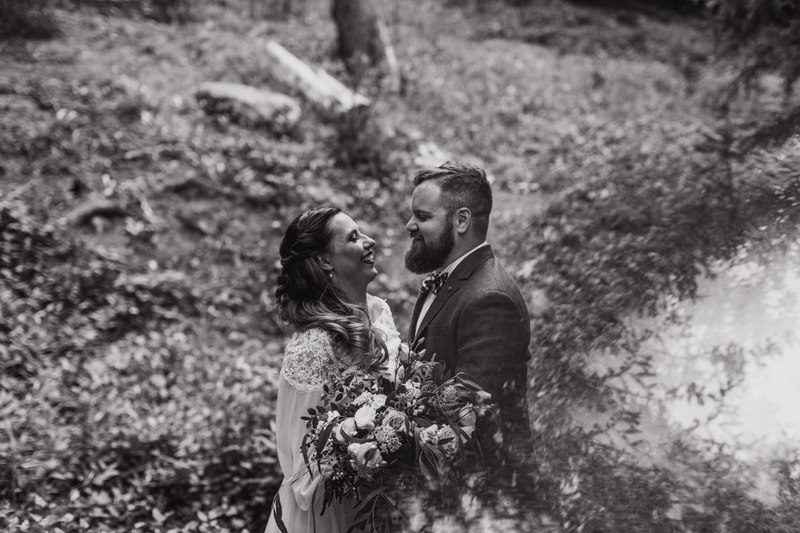 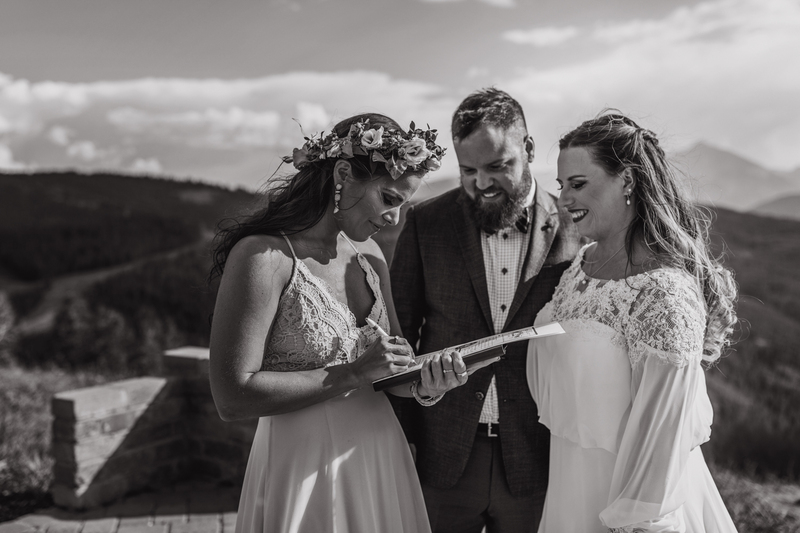 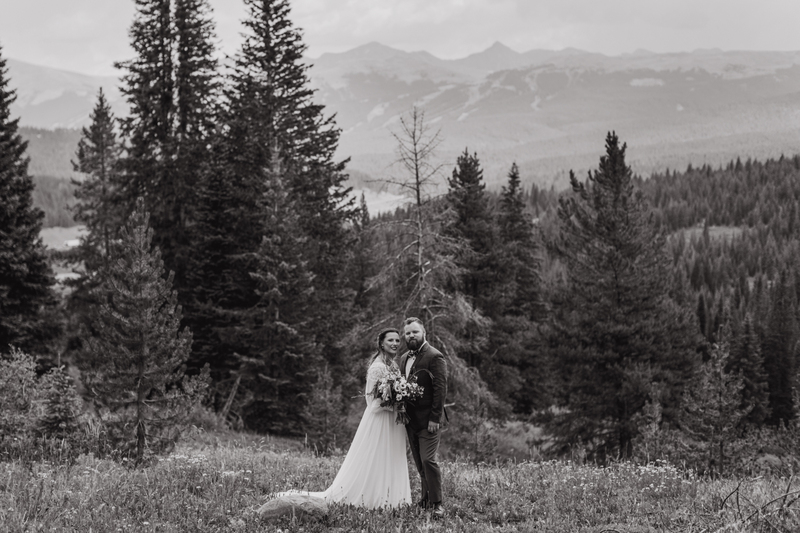 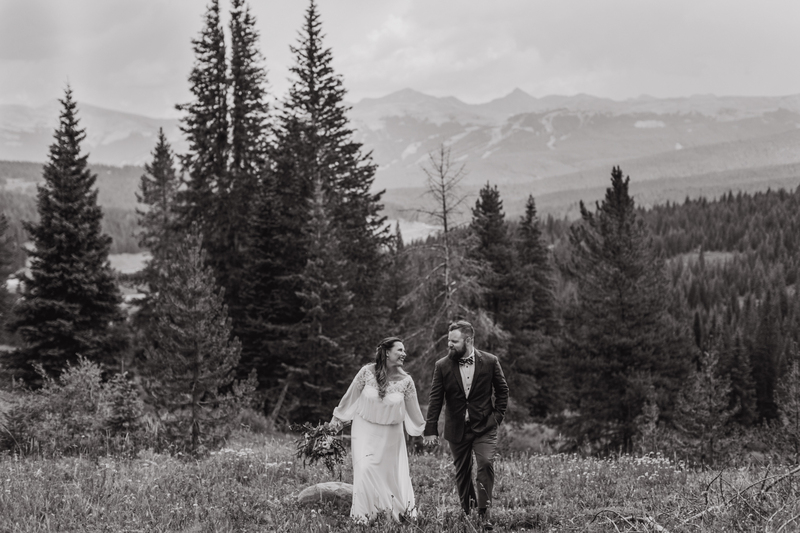 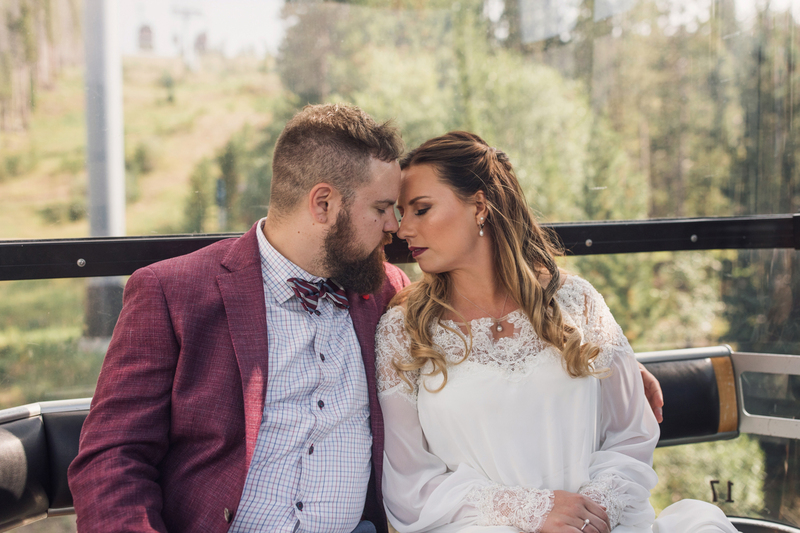 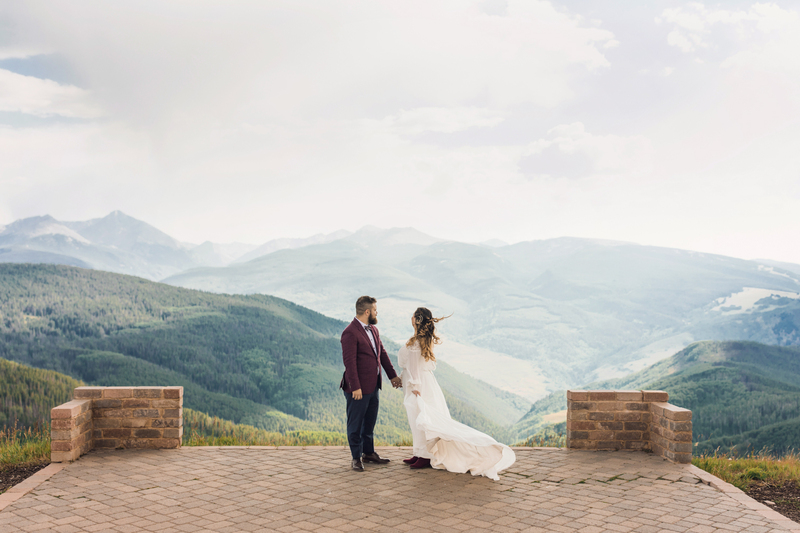 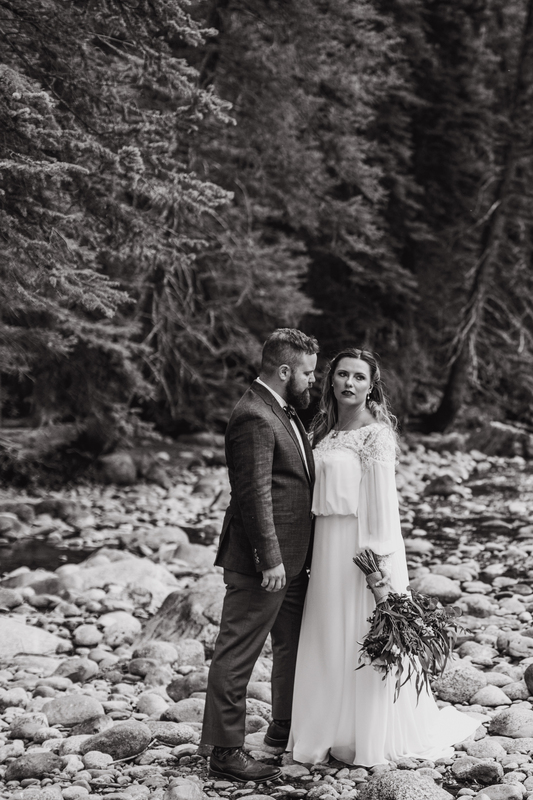 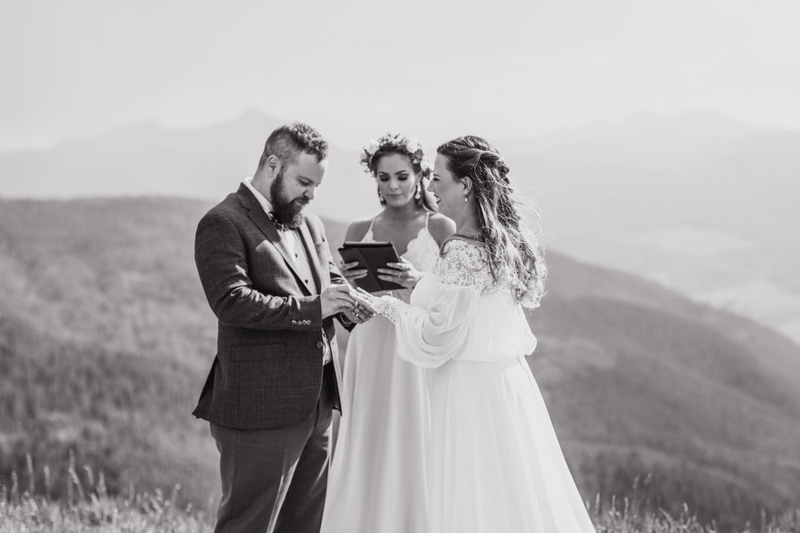 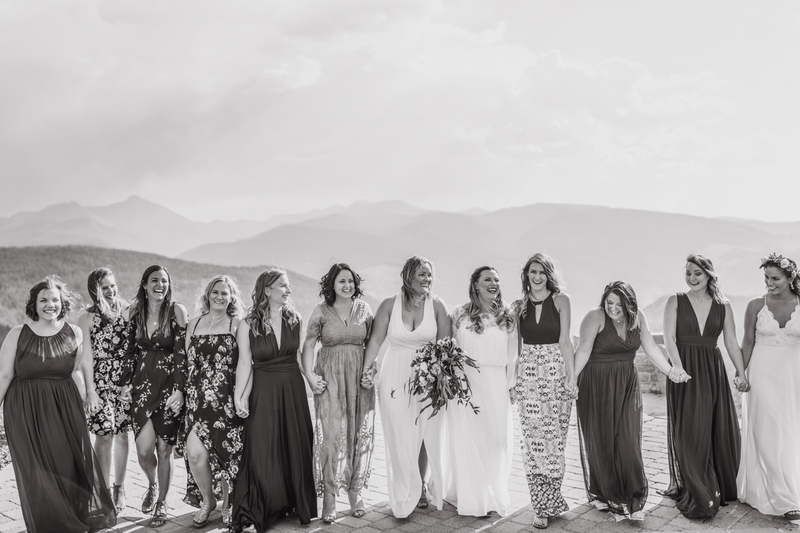 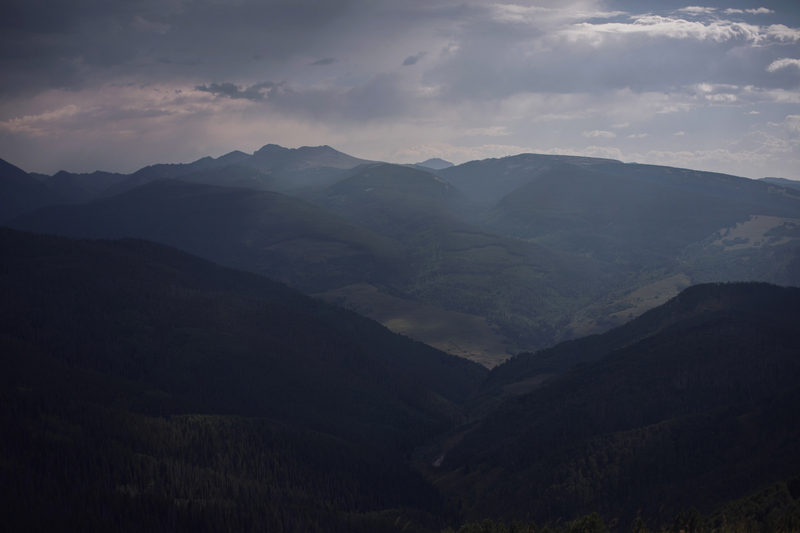 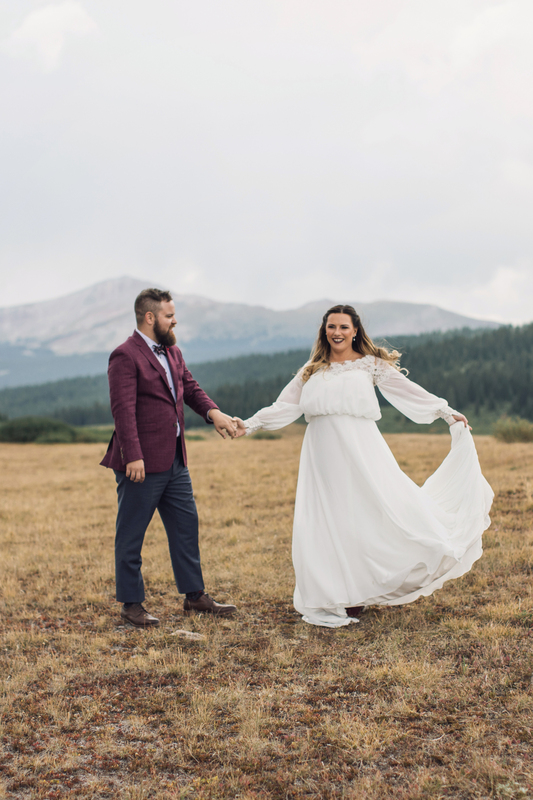 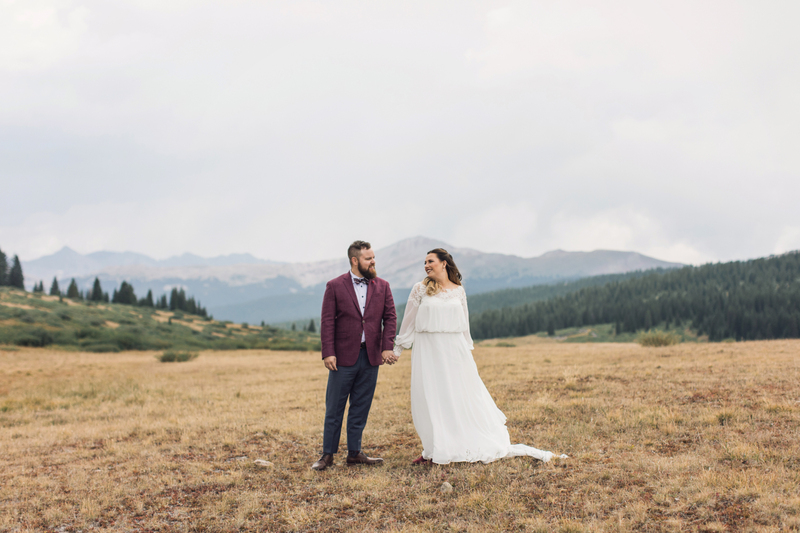 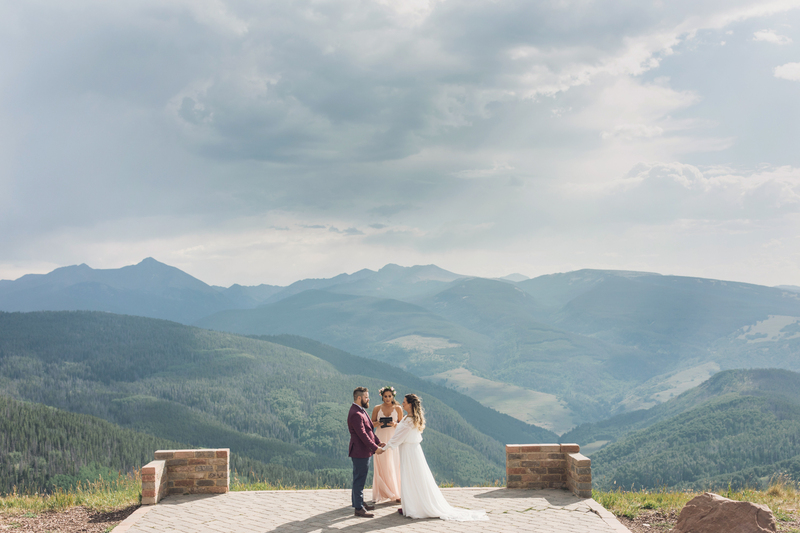 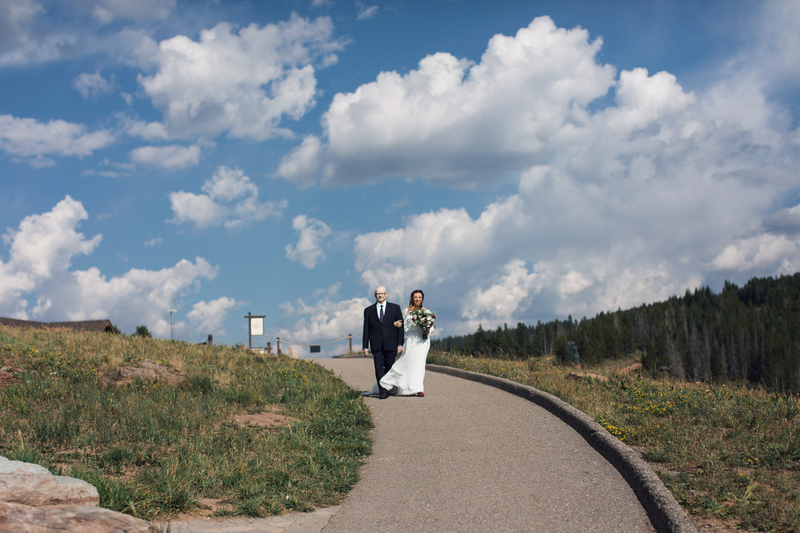 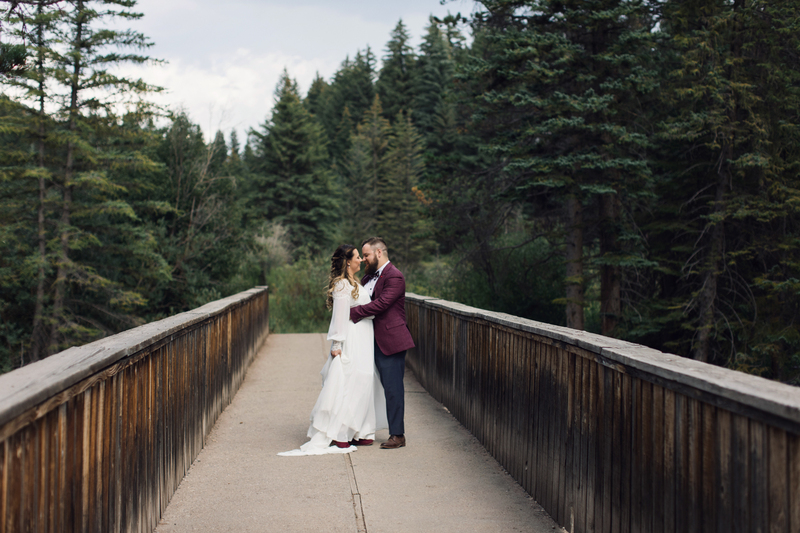 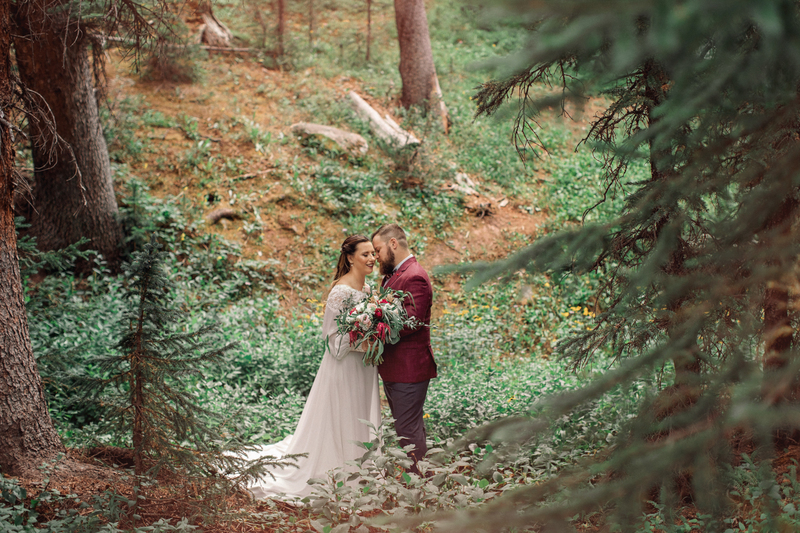 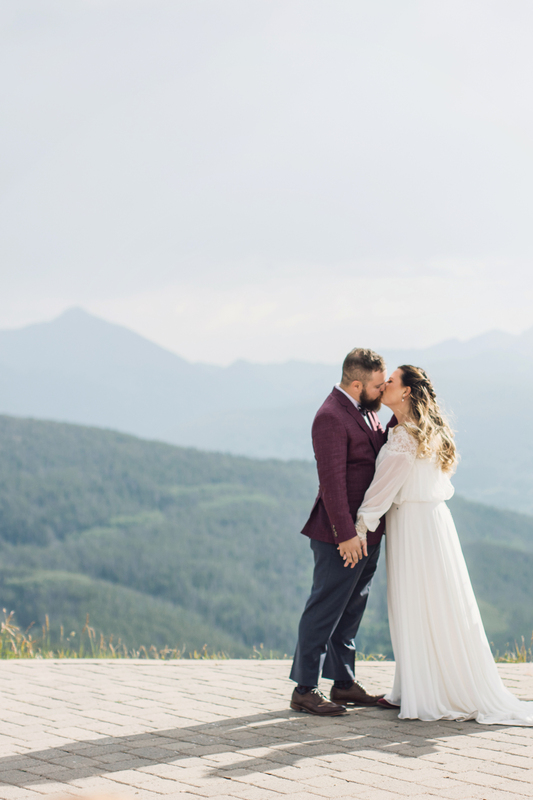 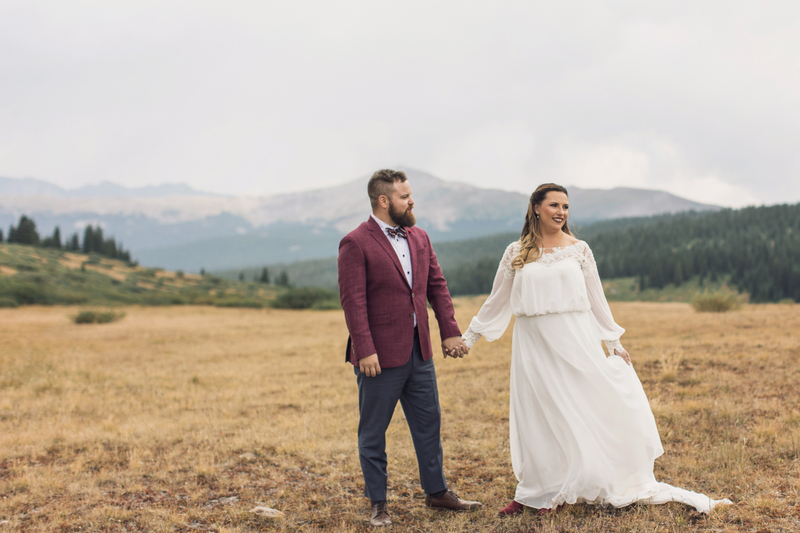 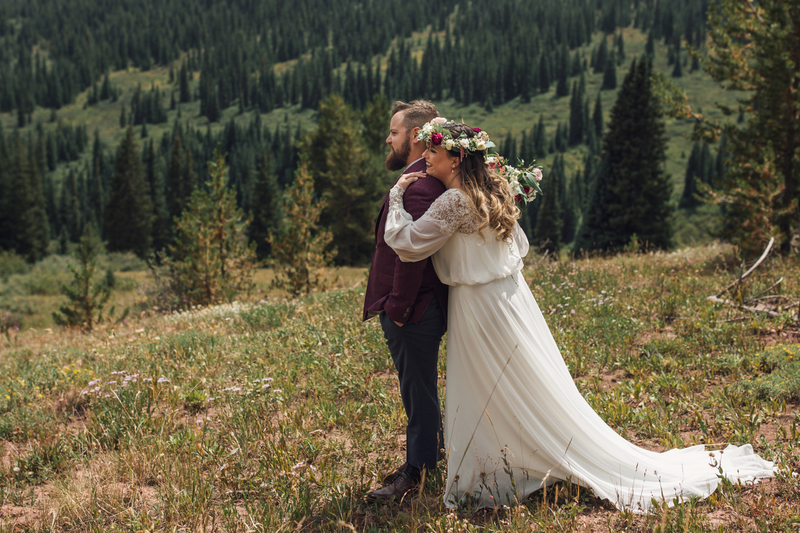 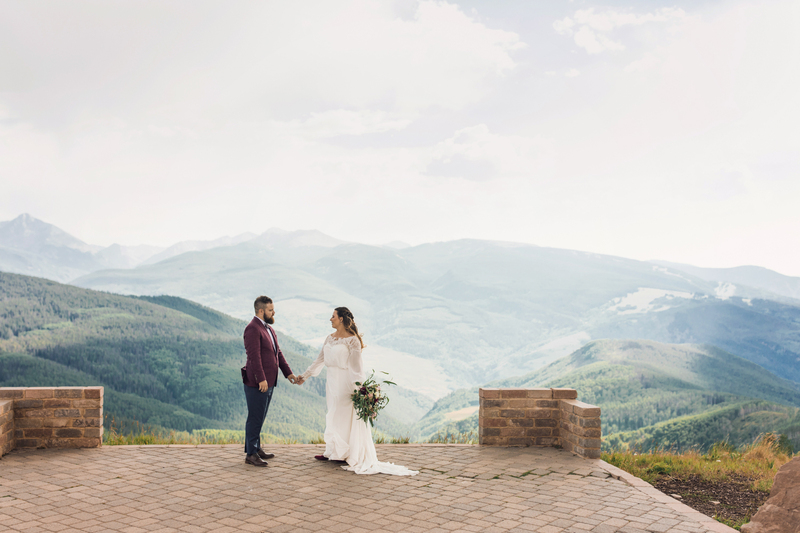 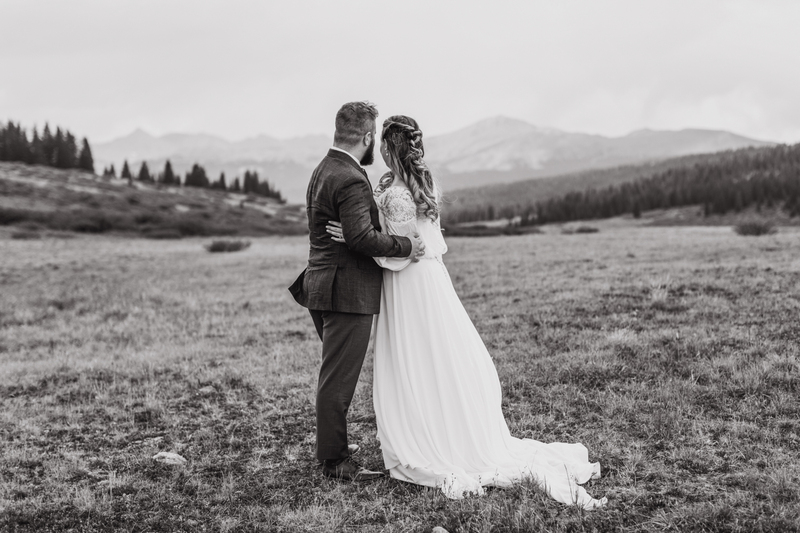 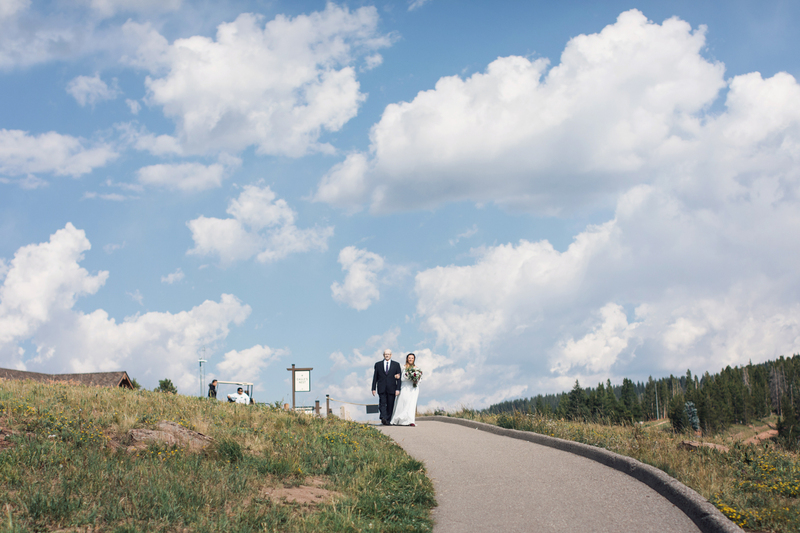 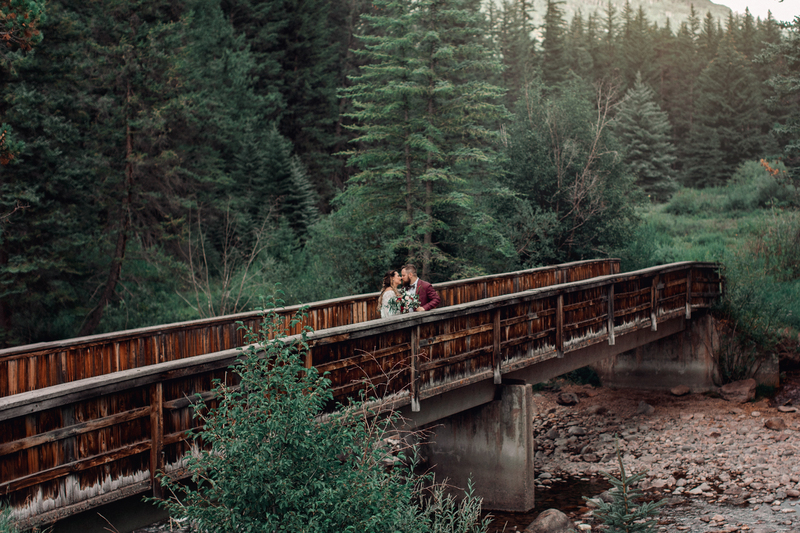 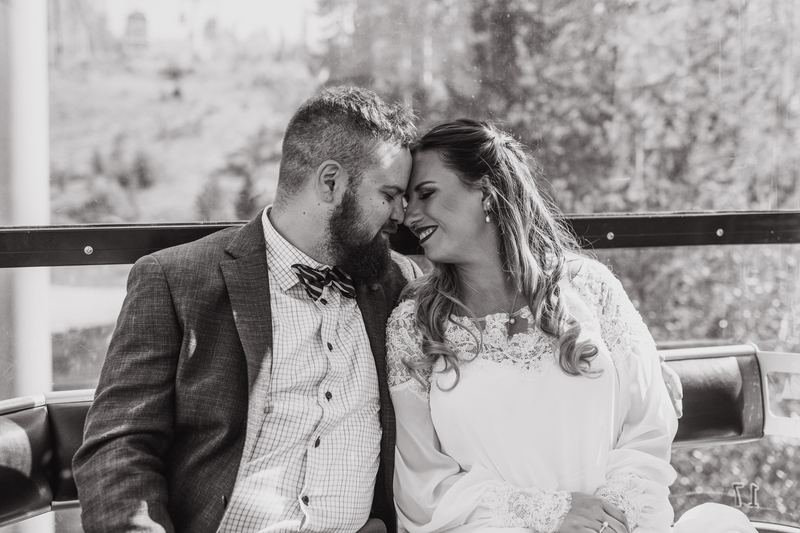 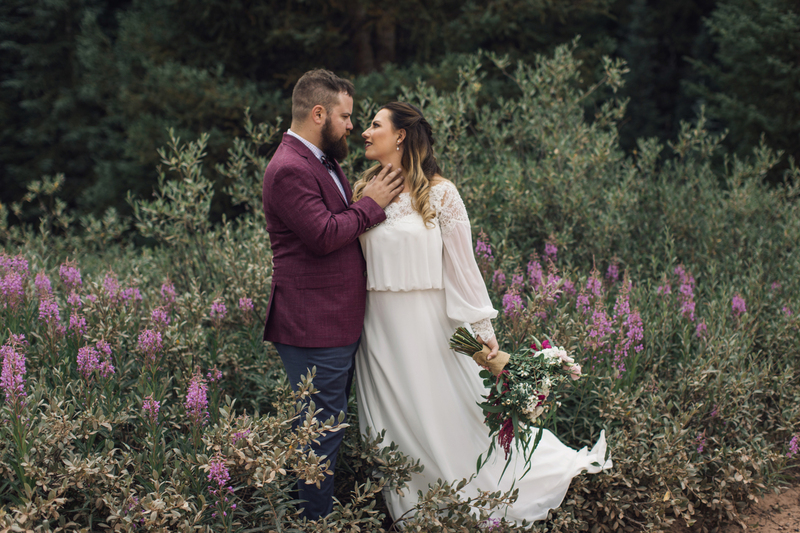 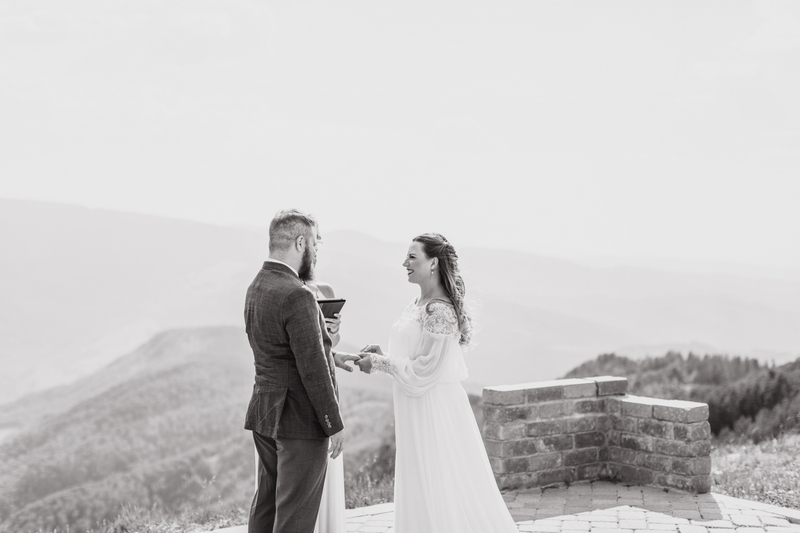 I have looked forward to Michelle & Paul’s Vail wedding since I met them last August when they flew out here for their engagement session with me! 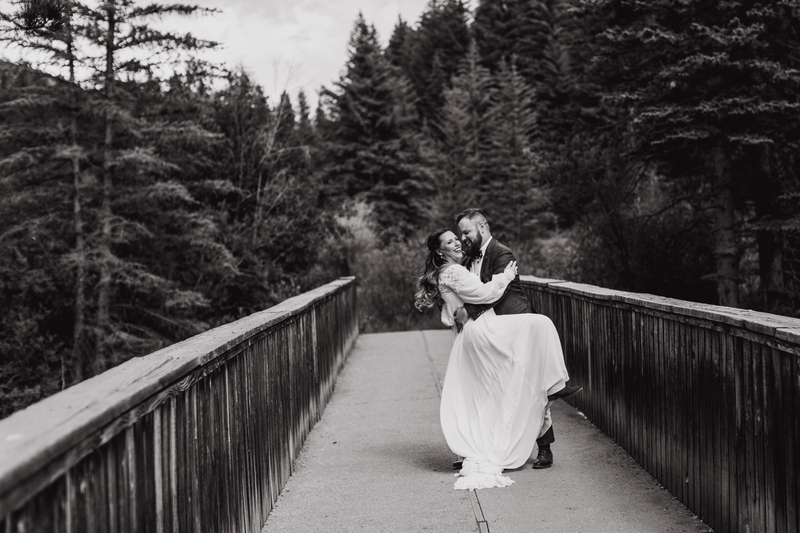 Madison and I had the best time adventuring with them again for their beautiful day!